Had a pretty big weekend over here: played some rad shows in Ottawa and Toronto, had a birthday, and zoomed back home on Sunday night just in time to see Big|Brave (above) and Sleep totally crush it in Montreal. Still kinda reeling! How was your week? Winds are howling, snow is falling, you probably have chunks of industrial salt in your boots… But fear not! We’ve got the perfect cure for your late January blues: hop on over to CKUT’s open mic Thursday January 28th @ ECOLE on the McGill campus as a part of our Thursdays (A)Live Series. Read your poetry, tell some jokes, bust out yr guitar and soak in all the talent that the McGill crew has to offer. The best part: this event is FREE, so regardless of whether you’re on a student budget or not you can come out and enjoy the night. 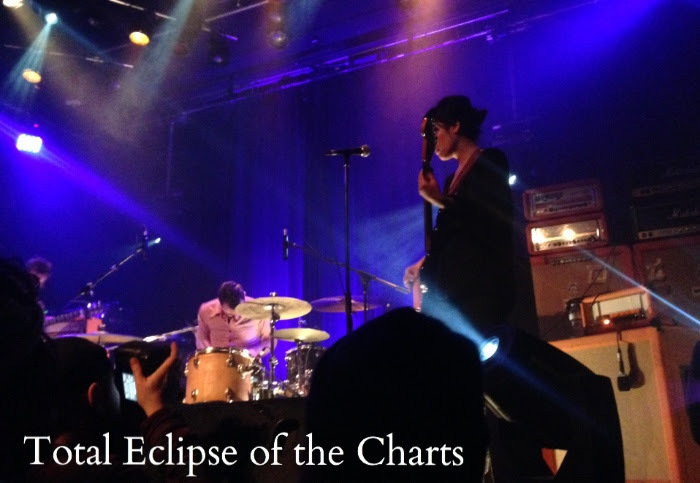 This entry was posted in CKUT programming and tagged ckut, specialty charts, top 30, total eclipse of the charts on January 26, 2016 by CKUT Music Coordinator.